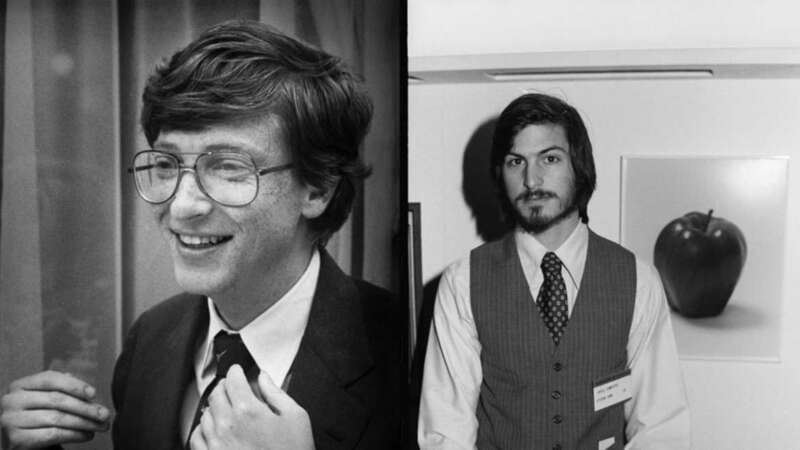 What made Bill Gates and Steve Jobs Successful? Movers and Shakers: What made Bill Gates and Steve Jobs Successful? 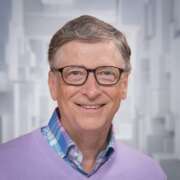 Despite being rivals at various points in their careers, Apple co-founder Steve Jobs and Microsoft co-founder Bill Gates shared many commonalities. “They’re obviously very driven and they’re very talented,” says SpaceX and Tesla founder Elon Musk in an interview with Autobild.tv. Yet what really helped them build such successful companies, says Musk, was their ability to attract top talent and earn employee loyalty.